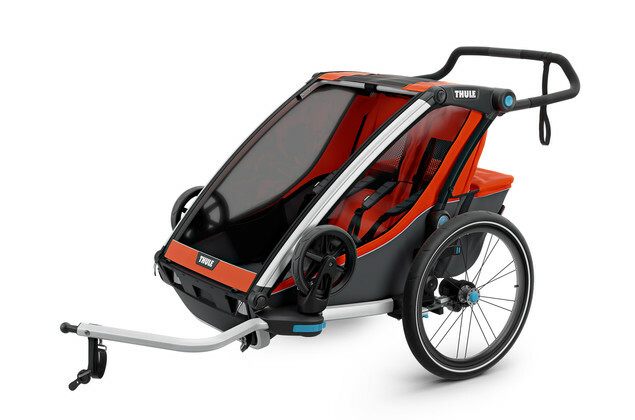 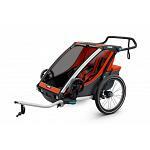 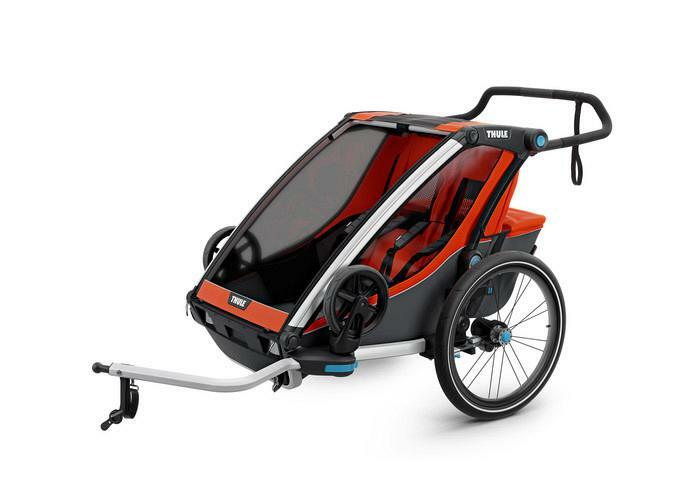 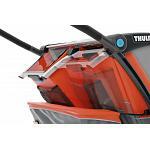 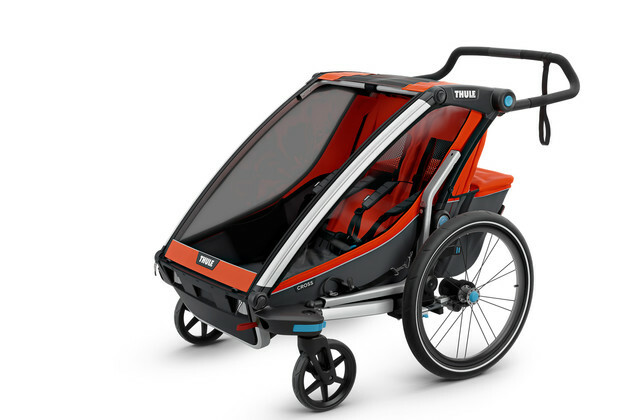 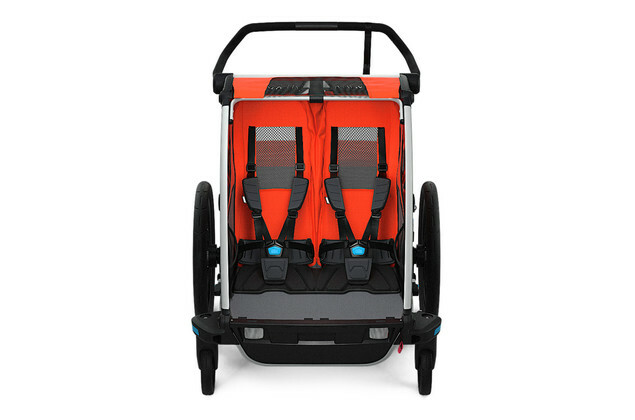 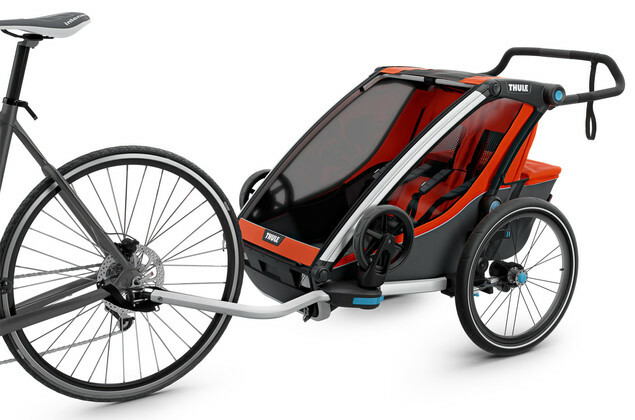 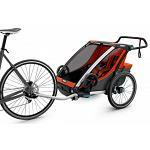 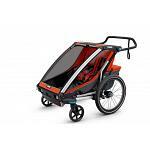 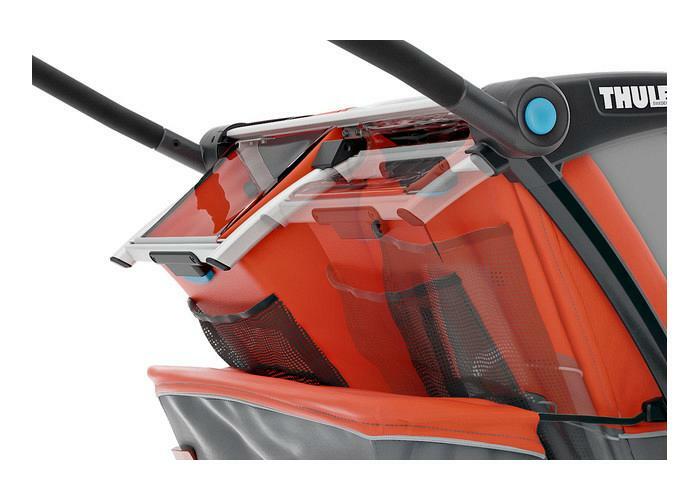 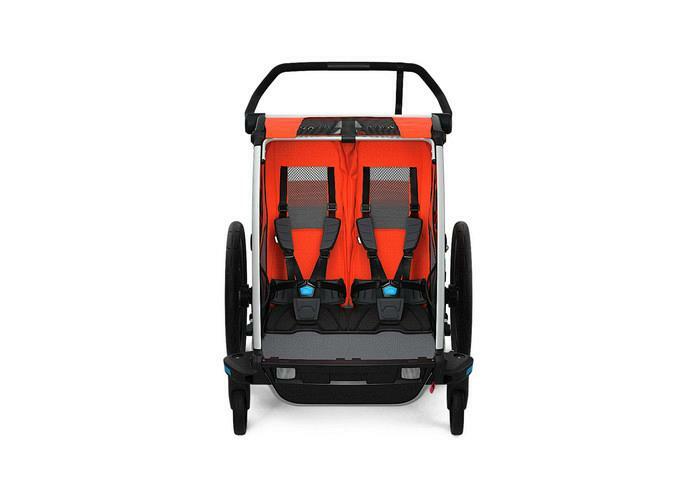 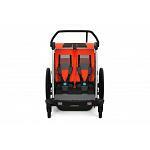 The Thule Chariot Cross Trailer 2 is the all-round perfromer of Thule's trailer and stroller family. 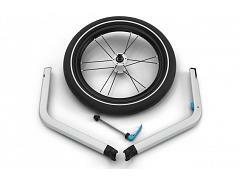 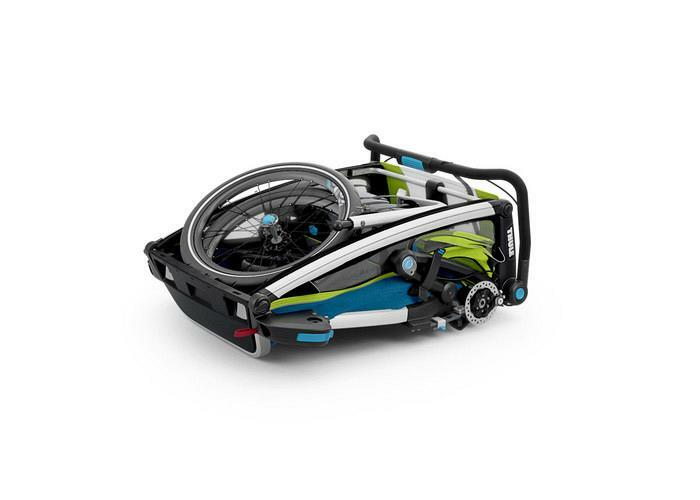 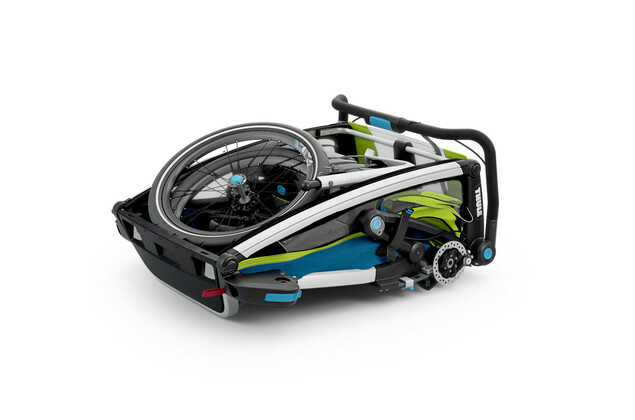 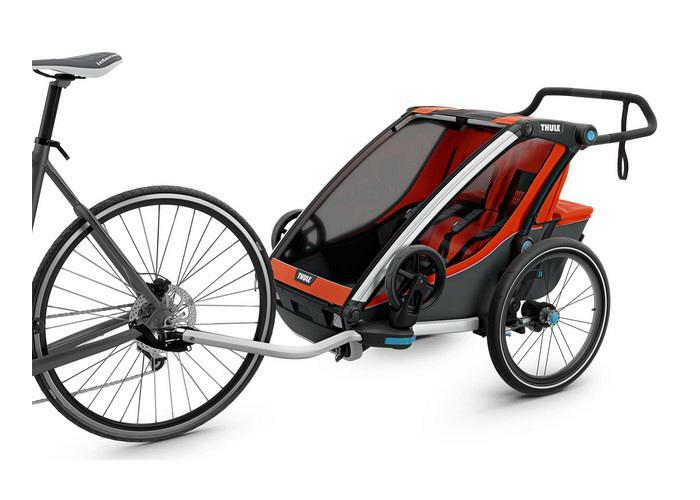 The Bicycle trailer & stroller kit is included in the package. 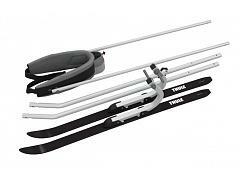 A great console for Thule Chariot 2 models, Sport, Cross, Lite, Cab and older Chariot models (Cheetah, Cougar, CX2). 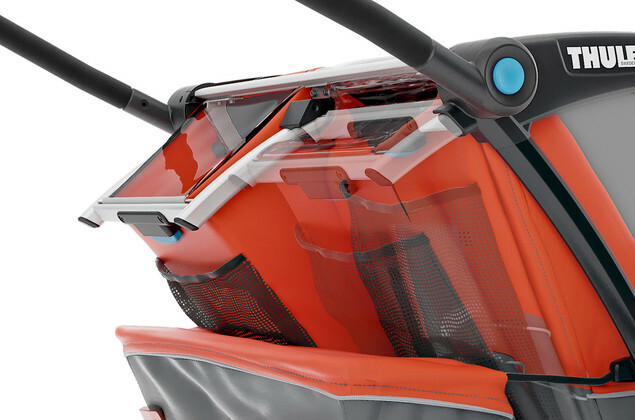 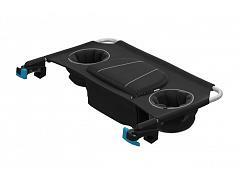 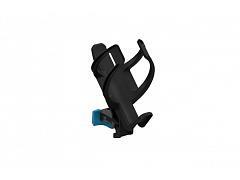 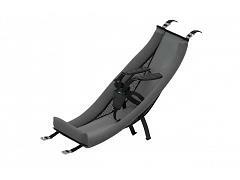 Featuring an integrated zipped pocket and twin cup holders. 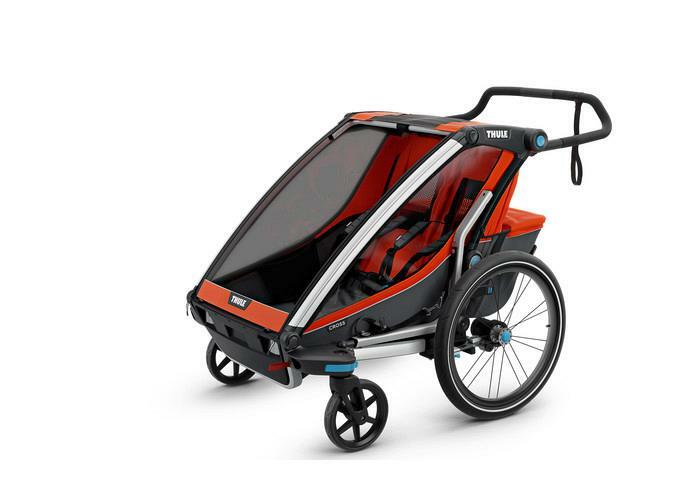 Convert your Thule Sport 2, Cross 2, Lite 2 & Cab 2 child stroller into a high performance jogging stroller for the best of both worlds! 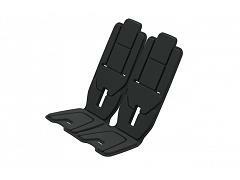 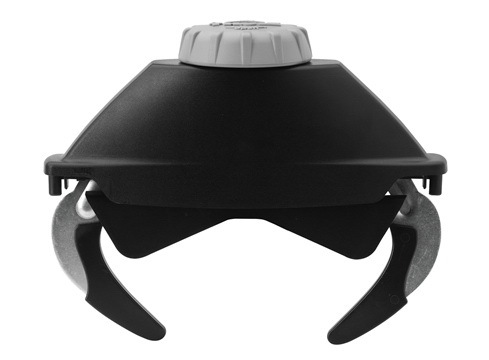 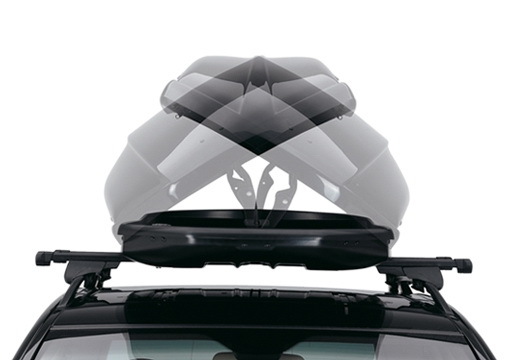 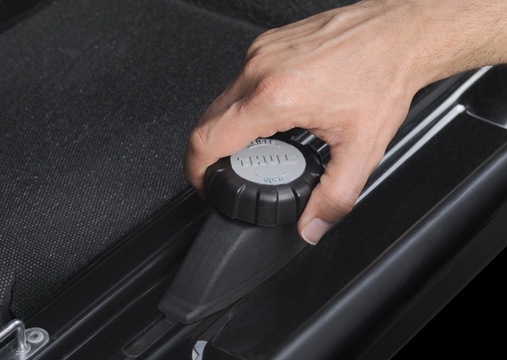 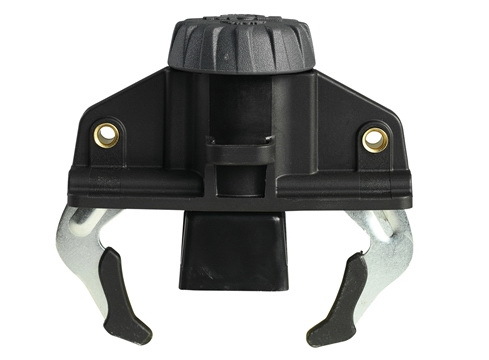 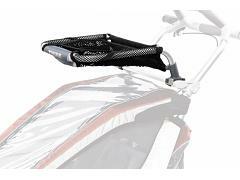 Additional padding with helmet cut-out for Thule Chariot Sport 2, Cross 2, Lite 2 and Cab 2. 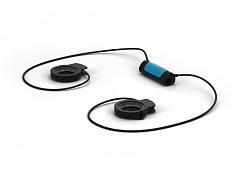 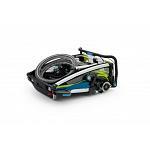 Easy installation makes cleaning easy.